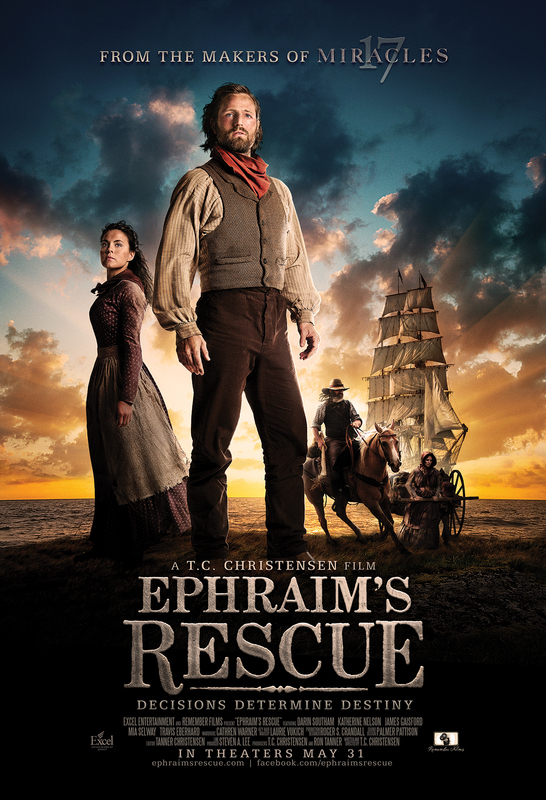 If you like reading LDS literature but don’t know where to start, I have a few suggestions for you. When it comes to the religious genre, I tend to lean toward non-fiction (surprise, surprise). 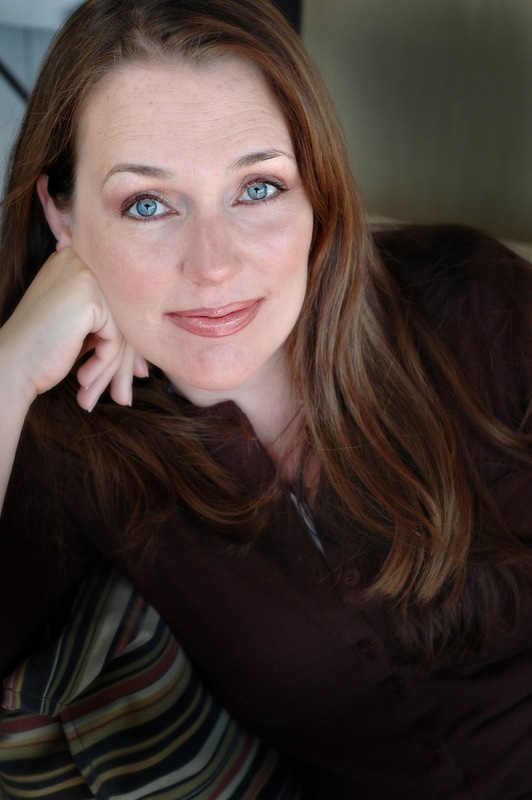 I also have friends who write LDS fiction, and I love them, and have enjoyed anything I’ve read from them, so if fiction is your thing, give Melanie Jacobson, Becca Wilhite, Sarah Eden (I don’t actually know her, we’ve just met once, but I just started reading her regency stuff, and I like it) and Annette Lyon a try. 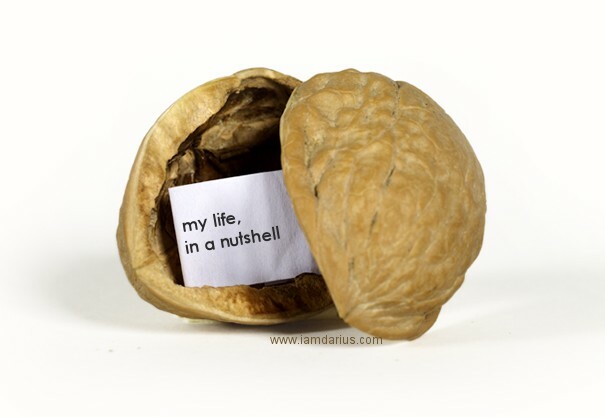 Okay, so non-fiction. I tend to like stuff that is heavy on facts and doctrine. Not necessarily a heavy read, but I like to feel like it has substance, like it makes me smarter or better. 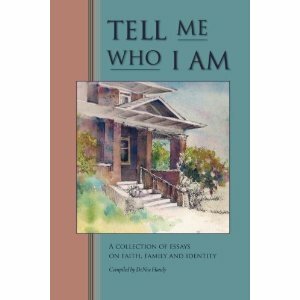 Deseret Book gave me the opportunity to review some of their titles and these are the ones I picked. This book is a big book. As in 919 pages big. But it is awesome. If you have wanted a way to learn more about the broad spectrum of Church History, this is a really helpful reference. 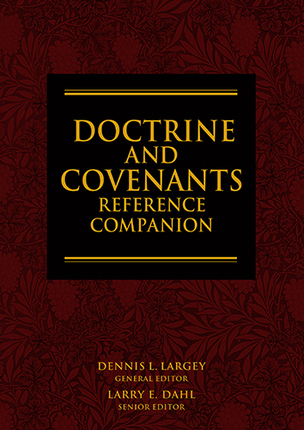 Written by about 100 talented contributors, it has maps, excellent photos, a 700-page enclyclopedia that explains pretty much any person or place or theme mentioned in the D&C, and a 150-page overview that includes the historical background and content summary for all 138 sections of the Doctrine and Covenants. 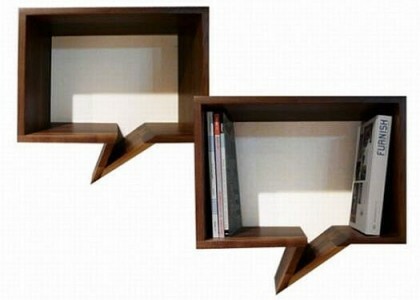 It is a really great resource. A little pricey, but use one of those 25% off one item coupons and get it. It has been a really helpful study aid. 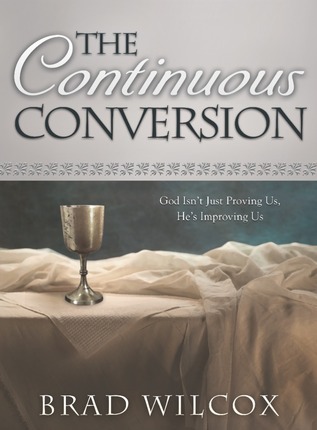 The tagline of this book is: God Isn’t Just Proving Us, He’s Improving Us. 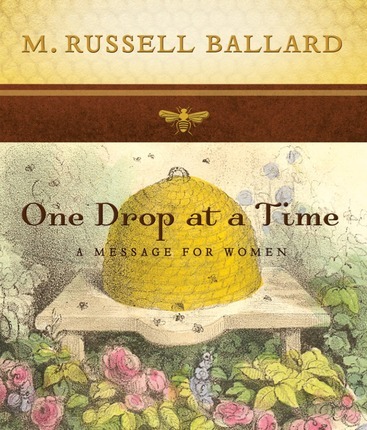 This book is a good follow up to his first book, The Continuous Atonement, and explains more some of the principles he taught in his BYU devotional about grace. (I love grace, and I really liked that devotional. Link here.) Sometimes Brad Wilcox is a little too anecdotal for my taste, but he did use some good analogies to clarify the doctrinal principles. For example: “When a person is learning to play the piano, are the only two options performing at Carnegie Hall or quitting? Similarly, in mortality, are the only two choices being perfect or giving up?” The book focuses on the process of conversion and transformation. 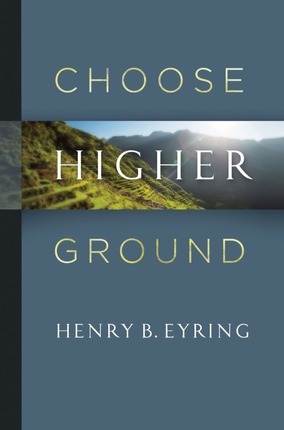 Well, the best thing about this book is that President Eyring wrote it, of course. I suspect that many of these chapters are actually a collection of talks that he has given, but they are organized nicely into sections and themes that address the climb of discipleship and the safety that can be found on higher ground. 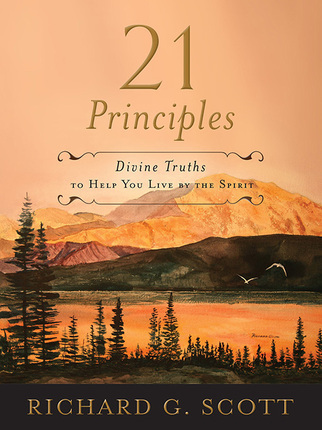 The book is divided into these sections: A Strong Foundation (my favorite), Personal Growth through Helping Others, Strength in Adversity, Power to Live a Consecrated Life, and Help for the Last Days (where among other things, he recommends looking for the Lord’s hand in our daily lives). You simply can’t go wrong by studying the teachings of a living prophet. 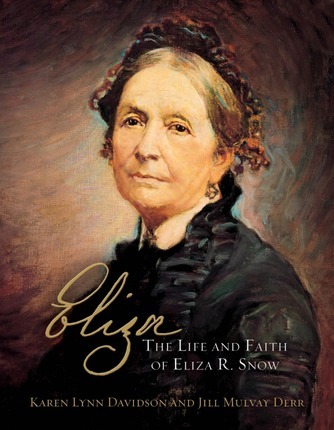 I don’t know a lot about Eliza R. Snow except that she was an early Relief Society president and that she is responsible for one of my favorite quotes about womanhood: “Tell the sisters to go forth and discharge their duties, in humility and faithfulness and the Spirit of God will rest upon them and they will be blest in their labors. Let them seek for wisdom instead of power and they will have all the power they have wisdom to exercise.” Well, this book about her is informative and insightful, but it is also lovely. The pages and photos and artwork make it just a really pretty book. I really like this up-close look at a woman who lived a life of holiness and sacrifice and service. If you know me at all, you know I love living prophets. 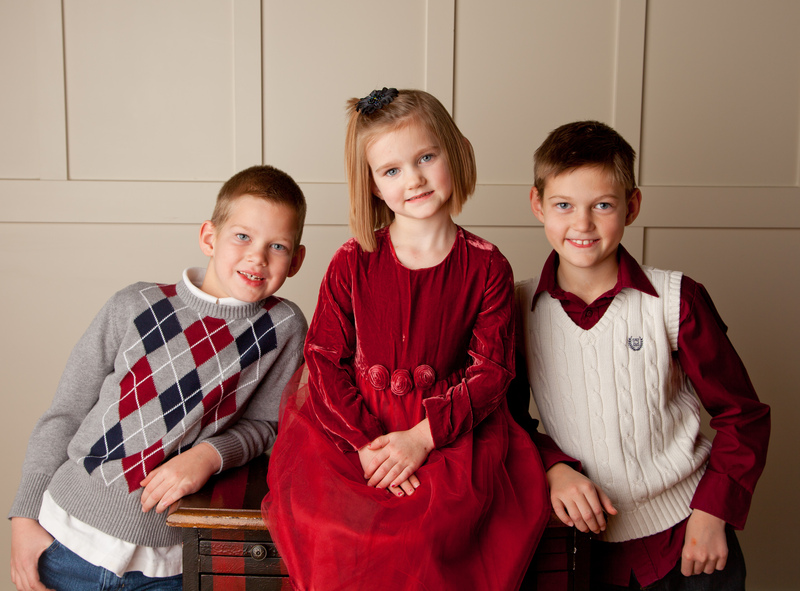 Rebecca Irvine created an easy way to teach your children about the lives and inspirational stories from the prophets of the Restoration, from Joseph Smith up until President Monson. The fifteen chapters (for each of the fifteen prophets) all include 3-4 weeks worth of FHE lessons you could use, complete with printables, stories, music suggestions, activities and even additional references for further study. 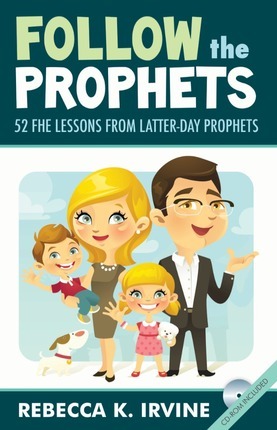 This is a really practical and easy way to teach about our modern prophets. Another recent favorite that is only recent to me because I was too distracted when it came out is The Beginning of Better Days. 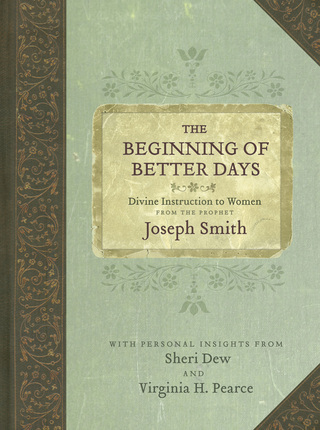 It is a really cool treatise of all the things the prophet Joseph Smith taught about womanhood, mixed with beautiful commentary by Sheri Dew and Virginia Pearce. If you haven’t read that one yet, it’s worth your time. Do you have any favorites to add to the list? [Pay no attention to this subliminal shameless plug about reading my own book, Covenant Motherhood, here. Come on, it’s like my own child. I couldn’t ignore it. :)] What are some good LDS reads that you’ve found particularly inspirational or educational lately? Isn’t she lovely? And by “know her,” what I really mean is I’ve read her blog for a while and we’ve exchanged a few emails and stuff, so that totally makes us soul-sisters or something, right? Right? . . . . Whatever, you’re just jealous. Seriously, it’s almost as cute as she is. 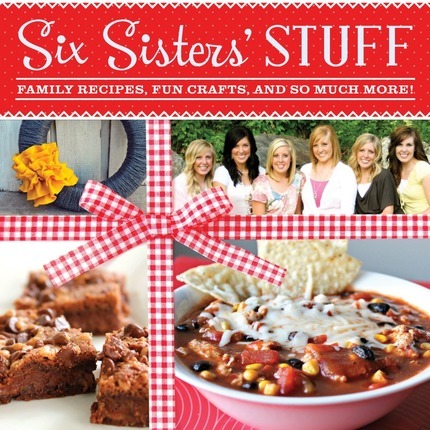 I know I said that I was going to take a break from blogging to work on a book of my own, but I couldn’t pass up the chance to be a part of Melanie’s blog tour for this new book. I’ll tell you why. 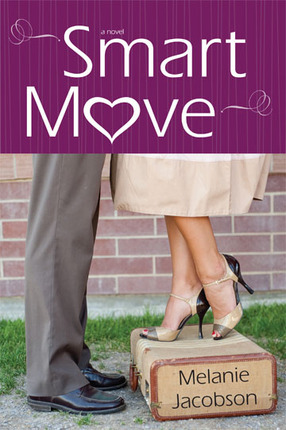 Melanie writes what she likes to call “LDS chick lit.” I dated for a full a decade before I met and married my husband, so I consider myself quite an expert in the LDS dating scene. 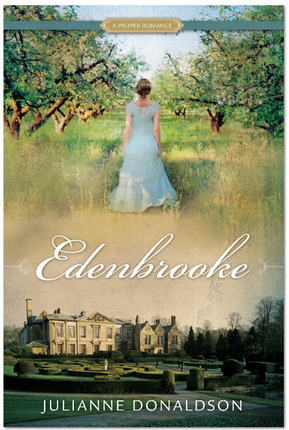 Frankly, I felt like my life during those years was LDS chick lit, and perhaps that’s why I don’t read much of it now. Kind of like post-traumatic stress disorder. Despite my normal aversion to the genre, I was really excited to read Melanie’s book because I really like her. Surprisingly, I found myself enjoying the read and the ride down memory lane. During that delightful dating decade of mine, I made a list. I really did. I listed the things I was going to do with my life since I was probably never going to get married. Somehow having a checklist of fun and fulfilling things to do made that possibility seem much less tragic. 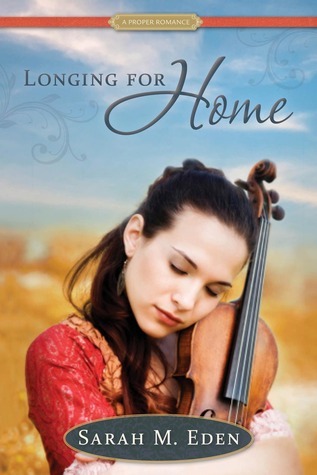 It included things like travel, and getting a Ph.D., and foster parenting, and kissing one boy from every continent. (I totally made that last one up right now, but why didn’t I think of that before?) Anyway, Ashley, the main character in The List, did the same thing, only she wasn’t quite as pathetic as I was. She wrote the list when she was 16 years old as a must-do collection of tasks to be completed before she got married. And as a free-spirited young adult, she is still committed to that list. I found myself quite attached to Ashley by the end of the book, and I decided that we could have totally been college roommates and friends. It would have been one of those friendships where I rolled my eyes at her a lot, but still stayed up late talking and laughing. I even would have shared my Pringles (a college dietary staple) with her. 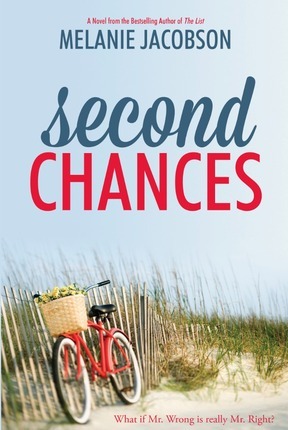 I loved watching her learn the lessons that I painfully learned myself during those dating years, not the least of which is this: Things don’t always go according to YOUR plan. 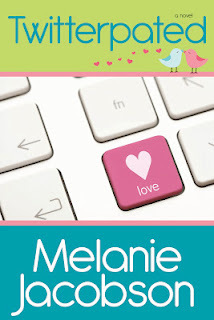 Melanie has a gift for writing fun dialogue full of clever, sarcastic banter that so genuinely embodies the nervous and flirtatious and awkward and exciting reality that I remember about that stage in my life. The way she wrote about Huntington Beach and the ocean made me really want to be on a lawn chair on the warm, sunshiney sand. As it was, I read the book from a lawn chair on the side of an indoor swimming pool while my children splashed and played. I read for a couple of hours, went home and read for a few more hours, and finished the book. In one day. ONE day, people. 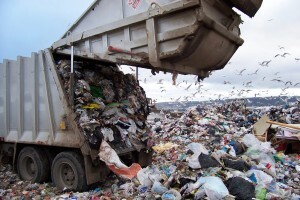 I read a whole chick lit book in one day, and I liked it. Those of you who frequent my blog at all know that I am a bit of a self-proclaimed prude. 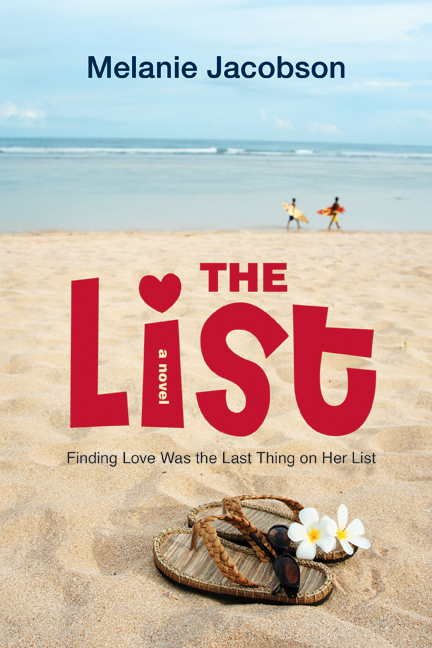 Having said that, if you’re looking for a fun, light read that takes you back to the days of an open-canvas future and blossoming romance, and you want it to be totally clean and enjoyable, you ought to give The List a shot. I think it’s a perfect vacation book– either to take with you on vacation, or to sit down in the middle of your laundry pile at home and take a vacation of your own. Go here and just leave a comment. That’s it. Melanie’s also doing a giveaway of cool beach-related items on her own blog, so go leave a little comment over there, too.